The Top Gun Cap with Scrambled Eggs available at US Wings! 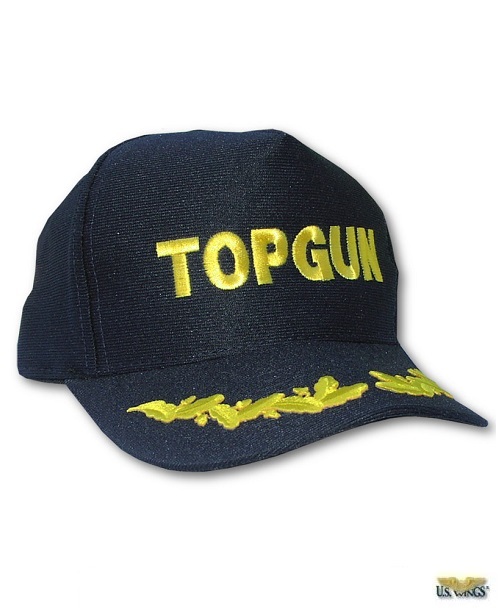 The US Wings Top Gun Cap with Scrambled Eggs features “TOP GUN” embroidered onto the front and “scrambled eggs” on the visor. One size fits all. Made in the USA.